With record numbers of Chinese Tourists visiting the North West, Peak Translations have built a China Ready package to help businesses take advantage of this booming industry. 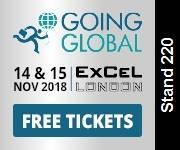 On 14th and 15th November, Going Global Live Exhibition and Conference, a free business exhibition will be held at ExCel in London. Peak Translations will be exhibiting and speaking at this event. 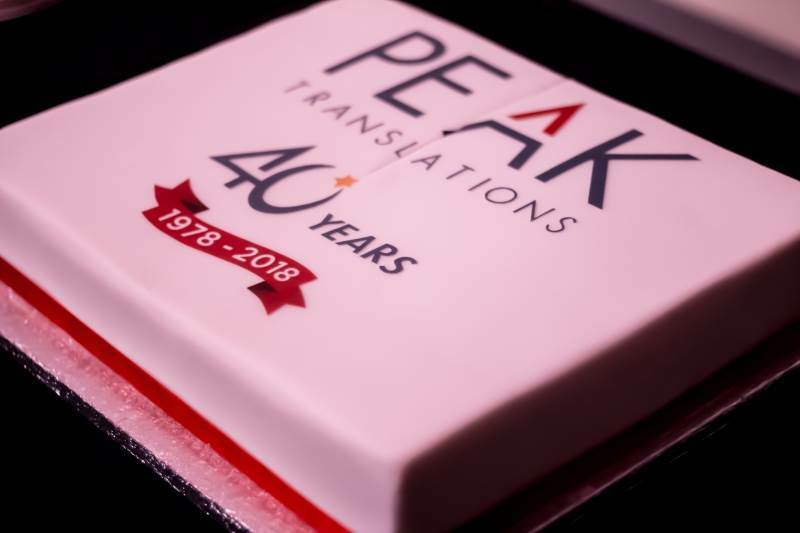 On 12th July, Peak Translations celebrated its 40th birthday at the iconic Imperial War Museum North in Manchester in the company of clients, suppliers, advisors and key stakeholders. 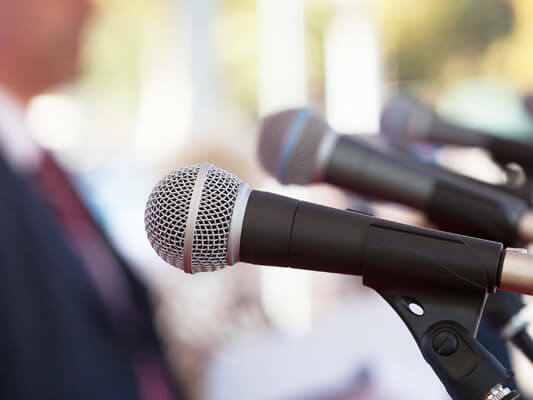 The language industry, according to the EU translation service, is growing faster than any other industry in the country thanks to an increase in global trade and communication. Almost every industry has its own unique expressions or jargon. In and out of the office, the internet has become an essential tool for sourcing goods and services. Attracting international interest is a pivotal part of many companies’ business models and consequently, effective communication is key. 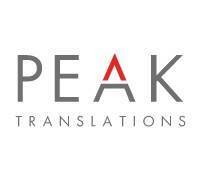 Peak Translations provide professional translation interpreting services. 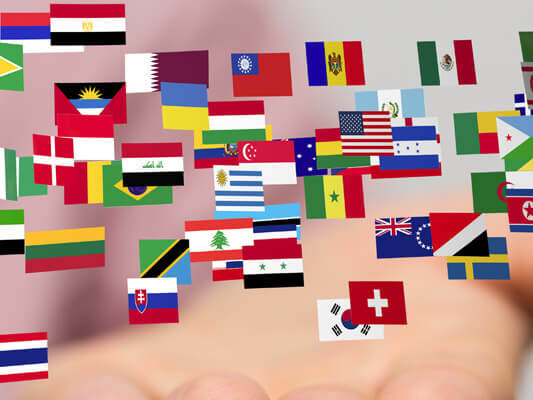 When looking for the best business translation service or best interpreting service you need to look for accuracy, specialist knowledge and effectiveness, well that’s exactly what you get with Peak translations. Peak Translations team of qualified and professional language specialists with expertise in all major languages along with experience in a vast number of industries and market sectors can confidently ensure your success. Peak Translations can provide a wide range of translation services all of which are carried out to our ISO Quality Assurance Procedures. 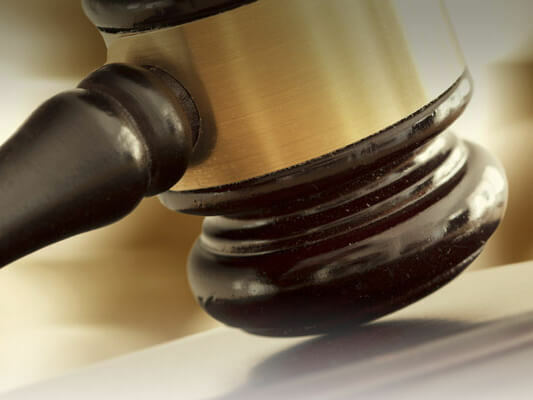 We translate a vast range of document types and subjects ranging from marketing material, product labels and brochures to legal documents such as contracts, terms and conditions and court orders. We also handle a range of formats for both PC and MAC from the standard editable word processing software and more complex DTP programmes. Many different situations require communication through an interpreter but they all demand a different type of interpreting. 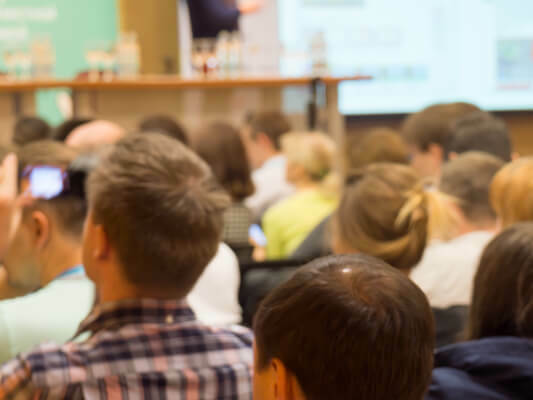 We can provide our services for a wide range of situations including business events, annual conferences, telephone conference calls or even a face to face. When using Peak Translations you can be confident our interpreter will have all the necessary skills and training. 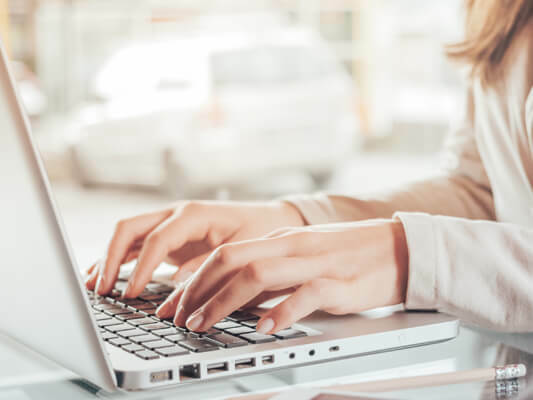 We offer a proofreading service which includes verifying and editing translations and checking documents for consistency of terminology and checking mistakes in grammar, spelling, layout and punctuation. This service is available in all languages at various levels depending on the end use of the translated text. It is also carried out by our professionally qualified translators exclusively. 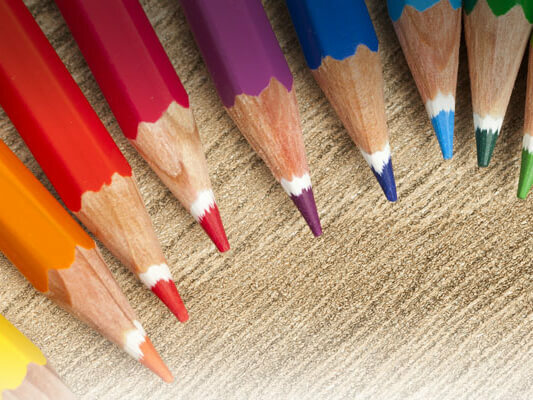 You can safely trust Peak for all of your desk top publishing requirements. 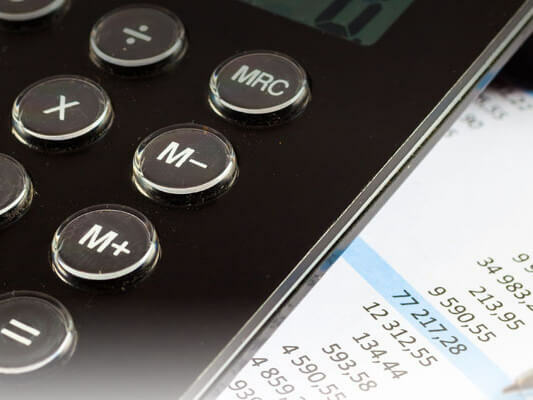 Our service for typesetting/desk top publishing is offered as both a separate service and an all inclusive service package combining typesetting and translation. Alternatively if you use your own typesetting service but just need to ensure there are no errors our proofreaders at Peak will be more than happy to verify your final draft version. It’s a fact that visitors to a website are three times more likely to make a purchase if the text is in their own language. We can assist you with not just good translation but can help with tackling foreign SEO campaigns as well as generating lists of keywords. Please contact us to find out more. 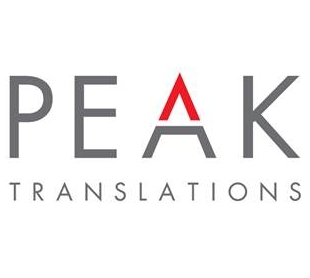 If you would like to find out much more about Peak Translations Ltd and our range of services please visit our website which contains detailed information on all of our services along a with free advice section and contact details. 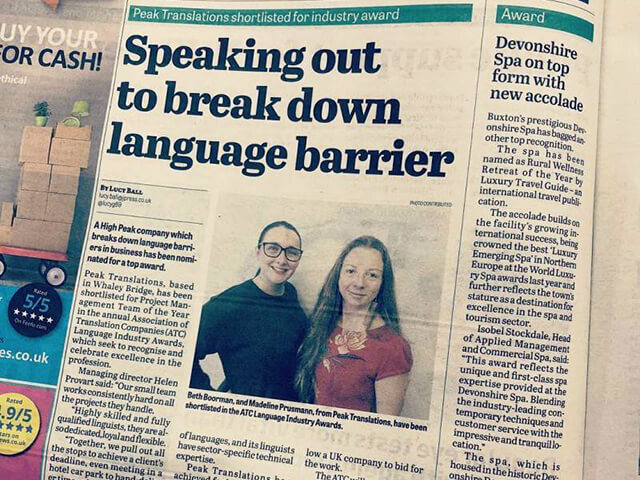 As an extremely forward-thinking and innovative dental company who want to succeed internationally, we are proud to be in collaboration with Peak Translations, who help us maintain our reputation across the globe with clear, precise and authentic translations that reflect the high standards we set ourselves. 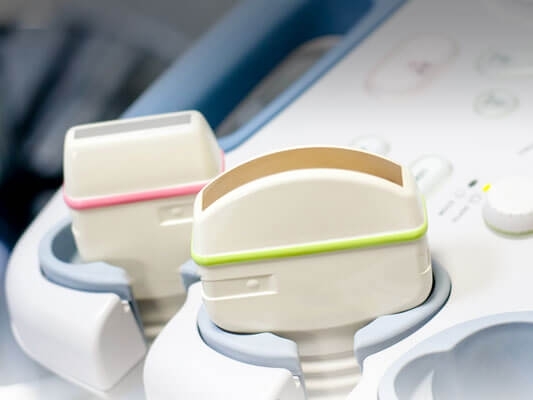 Our collaboration with Peak Translations has helped our products sell internationally with authentic technical translations. Their commitment and support to us as clients is unparalleled, consistently coming to our aid by helping us communicate with our international clientele, often having to translate very industry specific text. 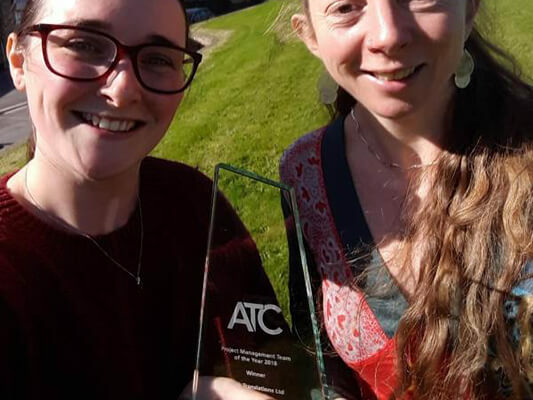 We’re very happy with all our translations from Peak and are confident that their work is consistently at the high standard we ourselves always wish to deliver. 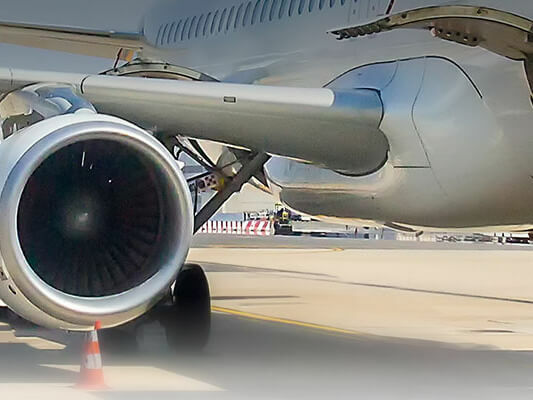 We take great pride in building strong relationships with our overseas clients and therefore any information relayed must be precise and accurate. This is the reason we have placed our reputation as clear communicators in the hands of Peak Translations, as not only do they completely understand the importance of productive collaboration within an ever-growing international market, but their commitment to providing us with the most authentic translations of our technical and marketing material is of exceptional quality. Peak Translations were tasked to translate a news release into four European languages for one of my PR clients. The process was professional and straightforward. They were also able to provide a fast turnaround. The translated news stories helped gain positive coverage in foreign media titles and raised the international profile of my client. An excellent and highly recommended service. As a global brand within a continually growing international market, we want both our national and international customers to feel like they are receiving the best and most accurate information possible. 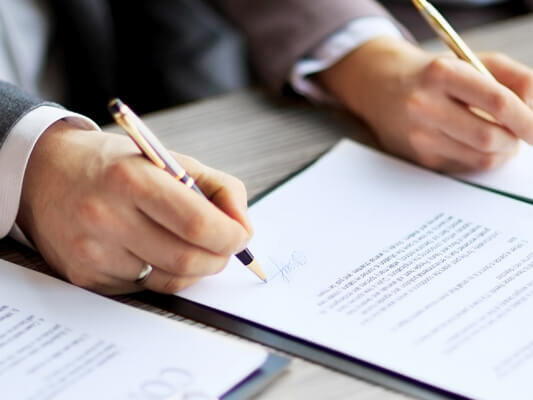 Our partnership with Peak Translations allows us to fulfil this initiative through the first-rate and reliable technical translations they carry out for us. We appreciate their continual support and have every faith that their work for us reflects the high standards that we portray as a company. As an integrated marketing and PR agency, we believe in offering nothing but the highest standard of service, whilst fully understanding the importance of getting the right message across the board for our clients, whatever the subject matter. This is why we know we are in the right hands with Peak Translations, who completely reflect our philosophy by providing us with the most authentic and accurate translations fulfilled by expert translators who understand what it means to communicate effectively in another culture. Who wouldn’t want a company like that on their side? Very professional, efficient and helpful – no matter what language we’ve thrown at them! We always use Peak Translations for a variety of items – skyping, written translations, interpreting. They research the content for technical words and expressions to ensure they are using the correct turn of phrase. Highly recommended. I really appreciate this appointment being arranged at such short notice. The interpreter was excellent and very professional. A great service, I couldn’t recommend a better translation service. My colleague recommended using Peak Translations as she had used them in her previous Job. I was put through to my contact and she dealt with me directly – she was always contactable and answered my questions promptly. I must thank Peak for the professional service and efficiency from start to finish – absolutely faultless. This is the first time I’ve used Peak services and I will certainly be using them again!